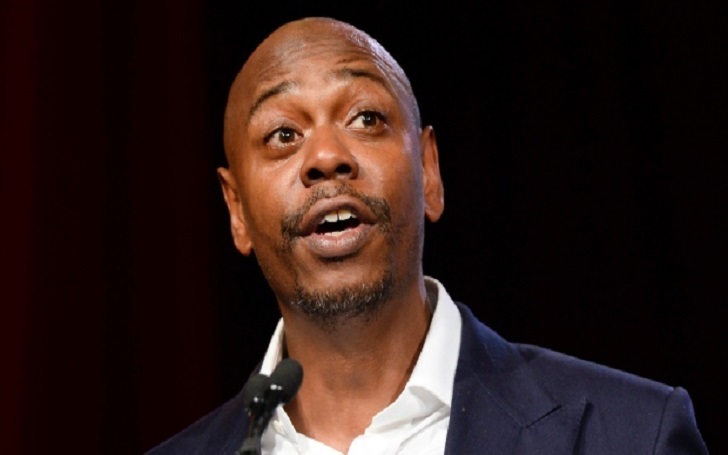 During a 2015 performance in Santa Fe, New Mexico, a man named Christian Englander had thrown a banana peel at Dave Chappelle and now the same man is suing the stand-up comedian, multiple sources have confirmed. The Hollywood Reporter reported that, in his lawsuit, the fruit thrower has claimed that the man he presumes is the 44-year-old comedian's bodyguard hit him twice while he was being restrained. Christian Englander filed the lawsuit on Friday. Christian, who is white, says he had no racial motivation on throwing the banana peel at Dave, who is black, but says that he was angry because of something Dave said during the show. The man faced charges of battery and disturbing the peace, however, later they were dropped because the comedian was not willing to participate in the prosecution. At the time, Christian's claim that he was assaulted wasn't mentioned in the police report, however, his lawyer said it would have been raised if Christian went on trial. Dave's publicist Carla Sims hasn't immediately responded to a request for comment.